This family-run company was founded in 1980 and it is located in Żuków, in Lublin province – in the heart of Krzczonowski Landscape Park and the Royal Forest Sanctuary. Our firm has been recognized and appreciated by the clients as a producer of delicious dry and filled wafers, which are made according to very old recipes, while observing the highest ecological standards. Our production process includes all phases ‘from sowing to ready-made wafers’. 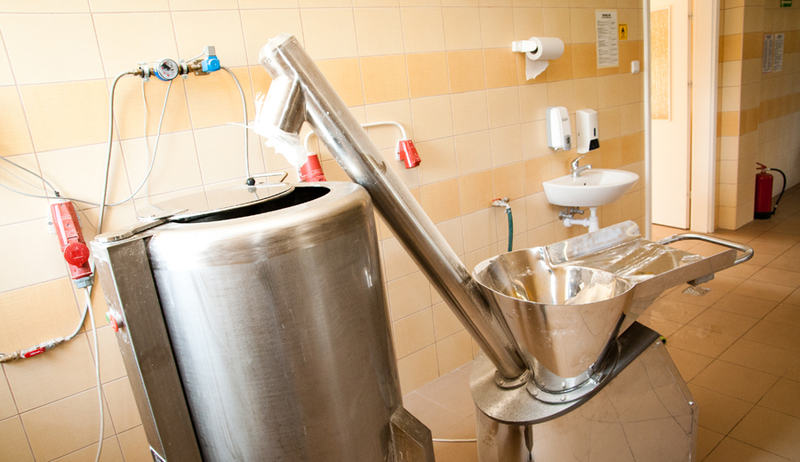 ThE flour we use for production comes from the old and very rare Polish types of wheat like: Salwa, Liryka and Grana – containing a minimal dose of gluten. Thanks to that, our wafers are so delicious, crunchy and crispy. They are also very healthy – with no content of preservatives means. We deliver our wafers to distributors, chain stores, food stores and confectionery producers and we are ready for all possible cooperation forms. 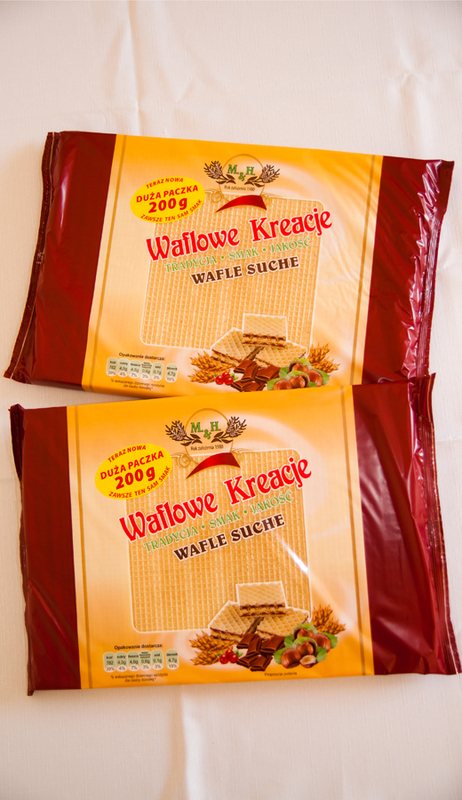 Produkty i usługi: Dry and fi lled wafers.